3 MENU ITEMS THAT PROVES CHINA'S PIZZA HUT IS BETTER THAN YOURS. Pizza Hut gets no respect, especially here in the US. The pizza chain’s reputation as a quick serve/carry-out restaurant evokes a cross between a 7-eleven(not the cool Asian kind) and a Denny’s restaurant. Quite simply, you wouldn’t bring a date there unless you don’t really like her. 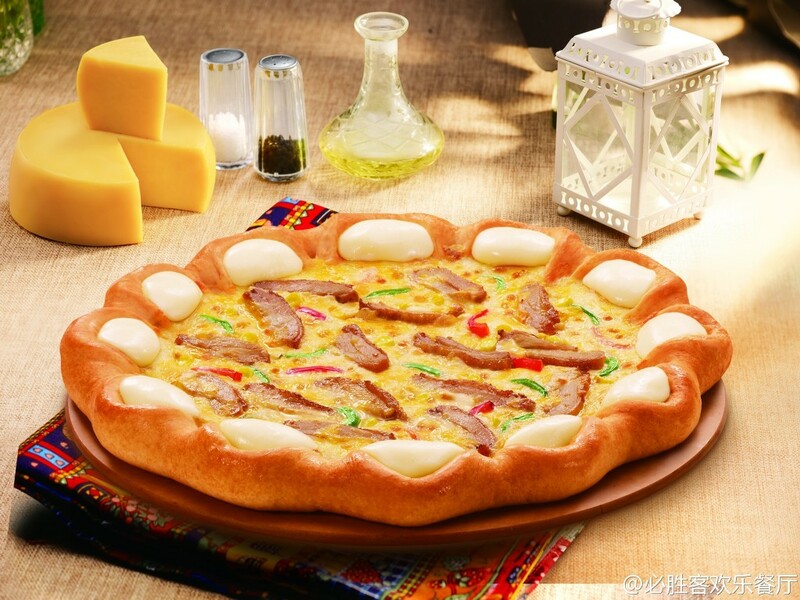 However, our good brothers over in China have taken the concept of Pizza Hut to a whole “nuther” level. In fact, the Pizza Huts are so nice all over Asia that back in 2004, I celebrated New Years Eve in a Pizza Hut in Hong Kong. The restaurant had a bunch of people with party favors and cool(I thought it was cool) music and the whole New Years schebang. More importantly, unlike in the US, I didn’t feel lame for celebrating my New Years in a Pizza Hut. Although in retrospect, I should probably stop telling that story if I ever want to date again. 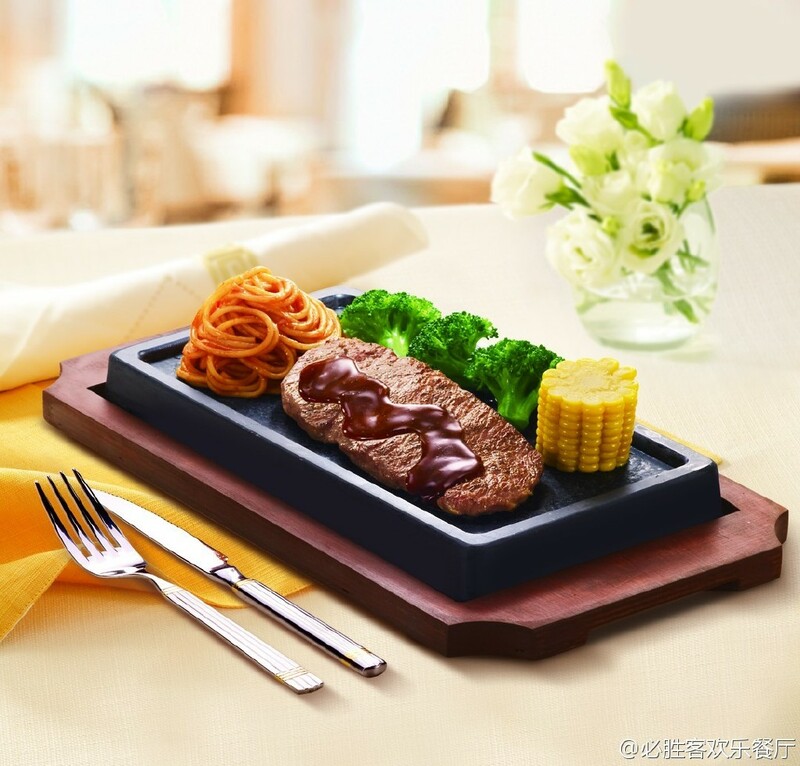 In China, Pizza Hut is considered a mid to high-end restaurant where patrons are properly seated by a wait staff and even given… *gasp* printed menus! Its like I have my dignity back again. Anyhow, here are 3 of the coolest, most tantalizing items that you can only get in a Pizza Hut in China. At a glance, this monstrosity has gobs and gobs of cheese massaged into the crust. Which makes me wonder how the Chinese manage to stay so skinny. Frankly, I’m pretty sure that if this pizza existed in the US, it would come with a surgeon general’s warning on the box. According to the marketing material on Pizza Hut’s website, this pizza brings eaters a “taste of Germany” by paying respect to German heritage with German themed toppings. That means, oodles of sausages, pork knuckles and onions. Although, I can’t decide if that’s being politically accurate or simply stereotyping. Furthermore, the awesomeness is ratcheted up a notch by slathering the concoction with South American salsa for a truly authentic German fare that’s worthy of Oktoberfest. Sounds delish! Although, I get really nervous any time “secret sauce” and “China” appear in the same sentence. Eat at your own risk. 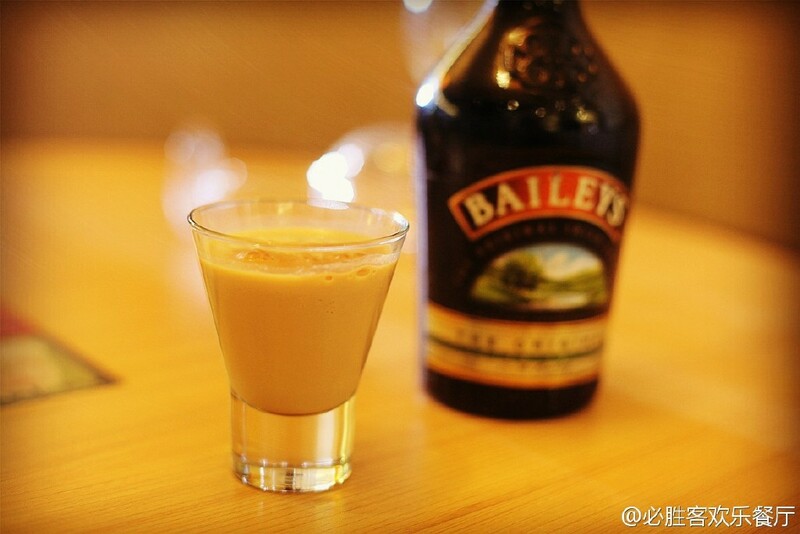 What better choice of beverage to wash down your pizza and steak dinner than with a shot of Bailey’s Irish Cream liquor. Usually I prefer my Bailey’s mixed in a glass of Red Bull, but I digress. Although, when Bailey’s is served alongside a pizza, its probably too rich for my blood. I’m happy with a Pabst blue ribbon and a box of Red Baron frozen pizza. Usually when I’m paying for a nice dinner out on the town, I want to keep the food(that I paid money for) in my stomach rather than out of it, cause you know, you can’t stop at one shot. Perhaps its smart on Pizza Hut’s part to limit the purchase of Bailey’s between the hours of 8:00pm and midnight. Therefore, plan accordingly.